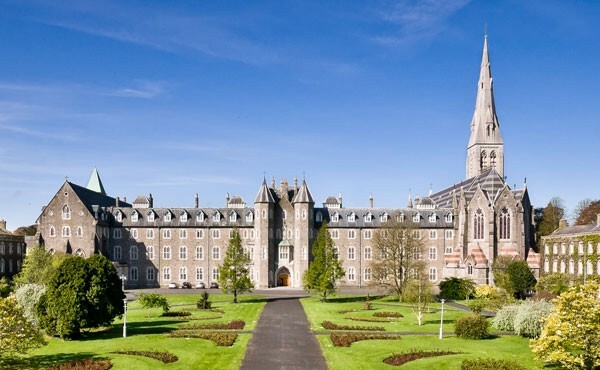 Maynooth University is well known internationally for the value and quality of research, commitment and dedication to teaching and student personal and professional growth. In the research fields of humanities, mathematics, social science computation and communication and human health , the university holds an international reputation. Maynooth University has around 11,000 students and over 800 staffs from 20 and more countries. The university contributes and is engaged in cultural, social and economical growth on a national level. The university have been ranked among the top 400 universities around the the globe and also as the top 200 European universities list.